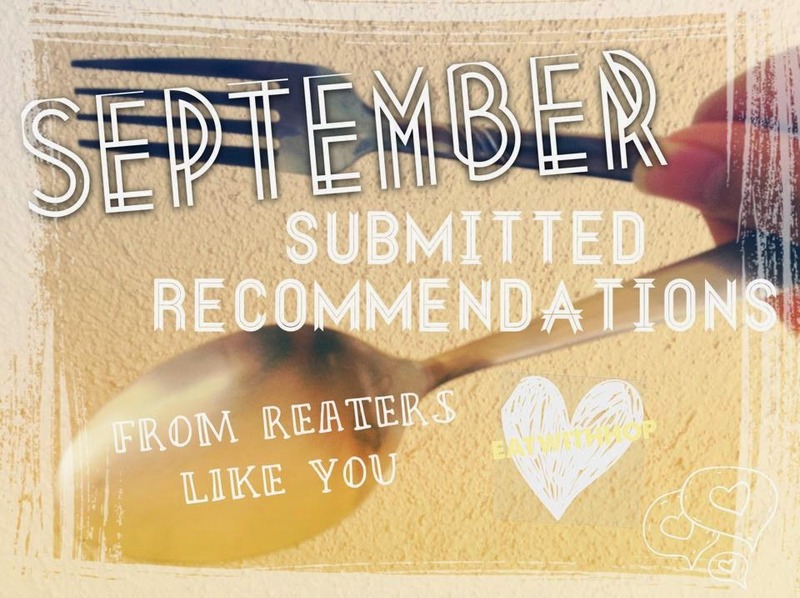 SEPTEMBER 2014 SUBMITTED RECOMMENDATIONS BY YOU! - EAT WITH HOP! Home / DIARIES / RECOMMENDATIONS / Slider / SUBRECS / SEPTEMBER 2014 SUBMITTED RECOMMENDATIONS BY YOU! SUBRECS: SUBMITTED RECOMMENDATIONS BY YOU, MY FELLOW REATERS! Thank you again everyone for your "Reatership" because it truly gives me the motivation to keep on posting! I love sharing my favorite places with y'all and my adventures as well. And, I'm glad you guys do too! So, instead of keeping all of your wonderful suggestion to myself, I'd also like to share it to all the other Reaters as well! Thanks for the submissions! ^___^ Since September is not over yet, if I still get any submissions I will post them here! Thank you Steven for the suggestion! I just looked it up online and wow oh wow! This place looks delicious! It seems to be open for about 4 hours only in the evening everyday and serves fresh meat! You can even watch the sweet Korean family chop the meat and serve it! And it's interesting that this Korean family is serving Argentinian food instead of Korean food but it doesn't look any less mouth-watering or anything! According to the Yelp reviews, (almost all are 5 stars) this place does it right! I'll definitely have my eyes on the lookout for this place the next time I go to Los Angeles!! Why it's worth trying: Because I would like to try this place with you! Take me on a date here ;) But it is known for the best homemade udon noodles made right in front of you while you watch/eat! Mentai Squid Butter Noodles and the Sea Urchin Cream Udon are favorite dishes here. Why it's worth trying: IT'S HOT&NEW! 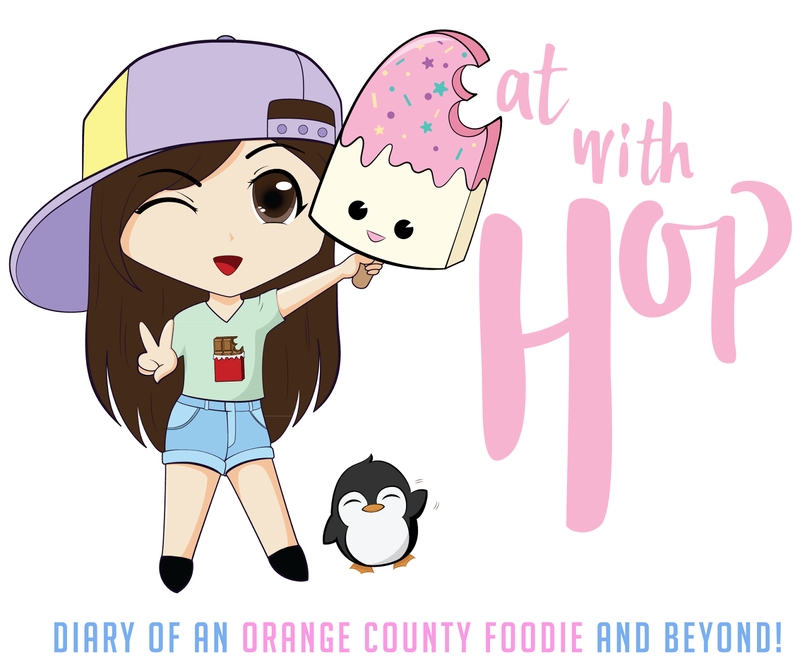 Lol Orange County's first soba restaurant? A date with CTON? Why... I would love to! I've been eyeing that Marugame Monzo place as well ever since I heard about it from CTON! Definitely sounds like a must-visit type of place. Especially since I also love udon and Japanese pasta! Thank you for your submissions CTON!